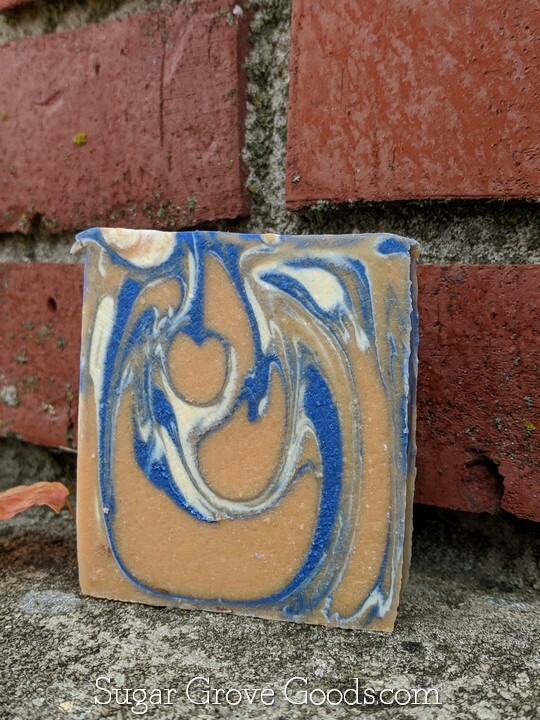 Honey Almond is the perfect crowd pleasing fragrance. This blend has the perfect amount of sweetness paired perfectly with a familiar and comforting almond element. So lovely!